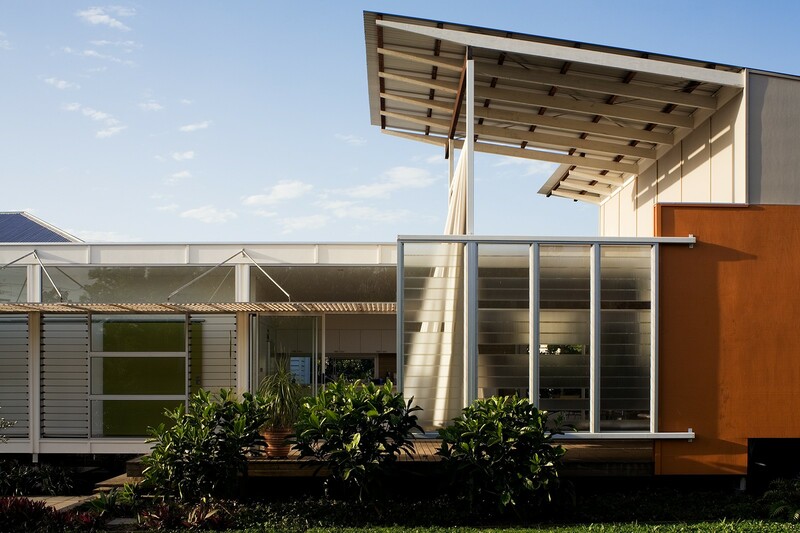 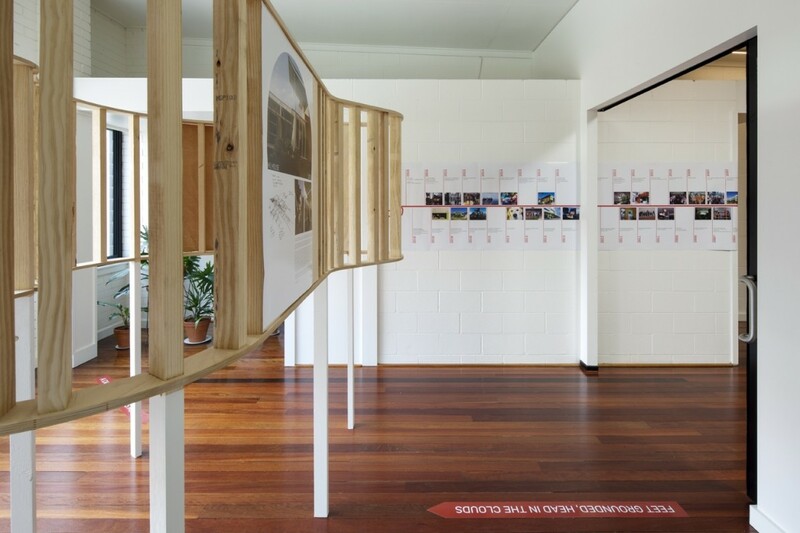 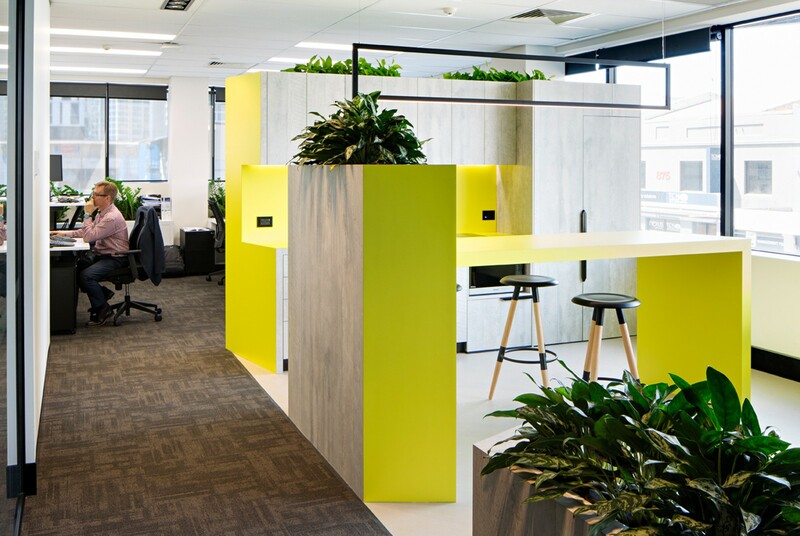 The Landis and Gyr office fitout consists of working and collaboration spaces of differing character and scales. 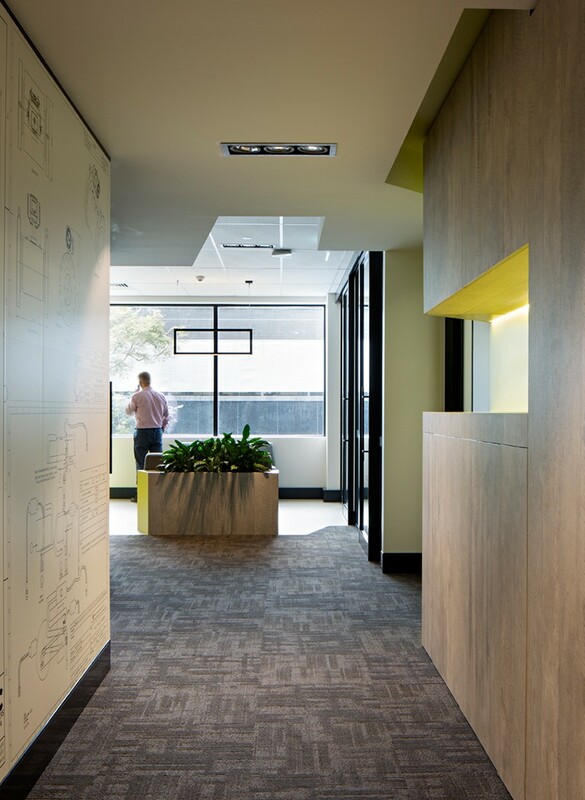 The lounge and kitchen areas can be used as either informal meeting areas or formal reception areas. 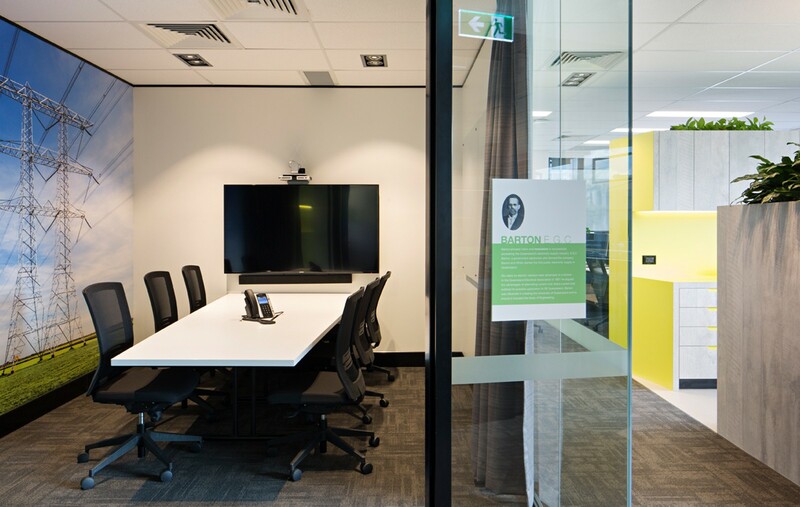 The meeting rooms can also double as “loud” retreats for staff in order not to disturb the open plan workstation space. 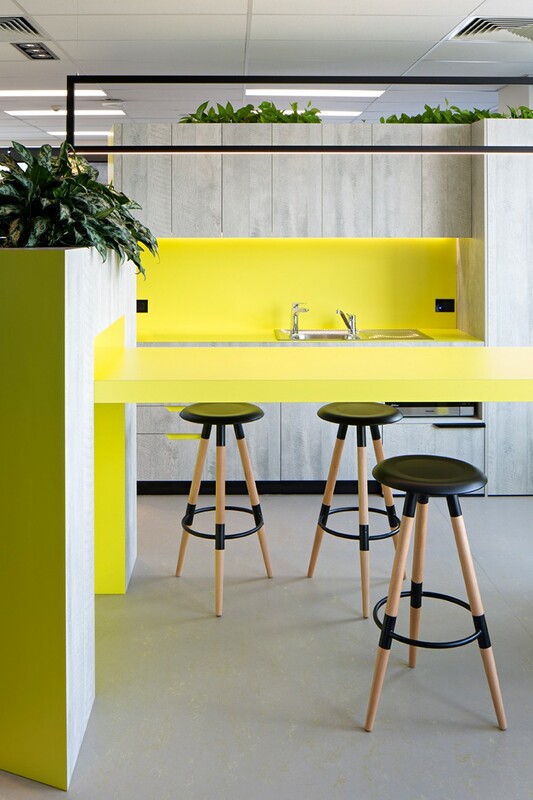 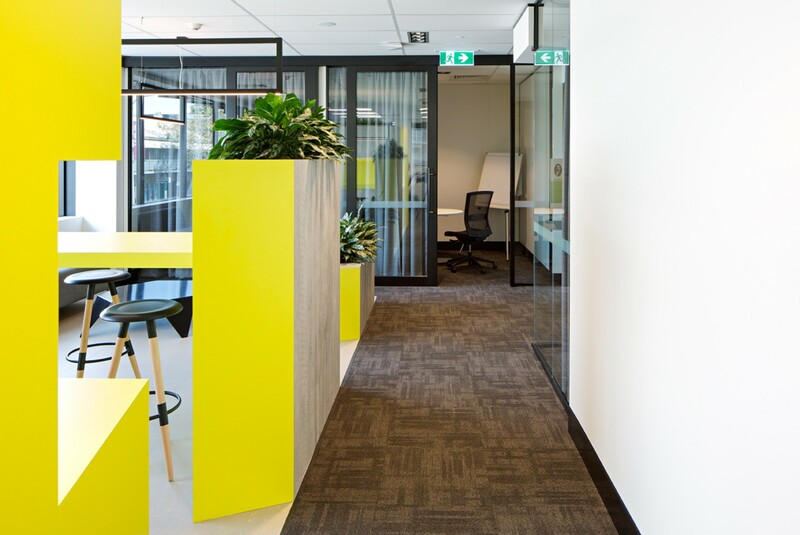 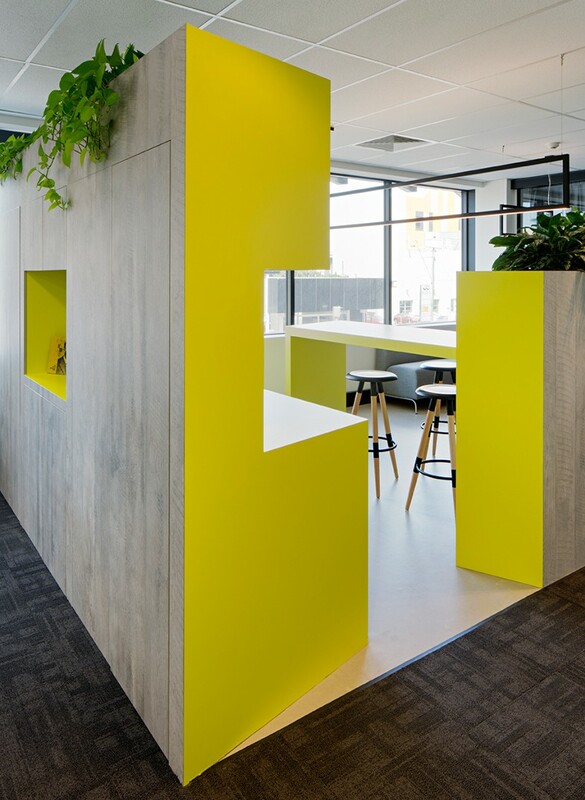 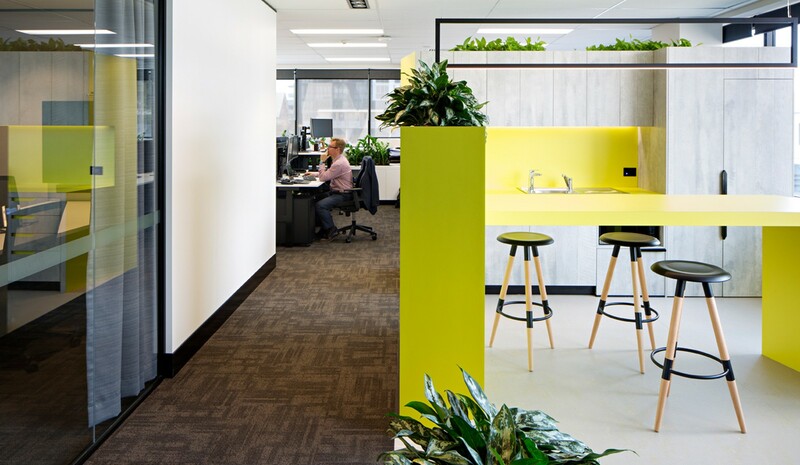 The monolithic joinery of varying sizes comprise of concrete textured, smooth electric yellow finishes and indoor plants that reflect the company’s business of offering scalable green solutions in the energy industry. 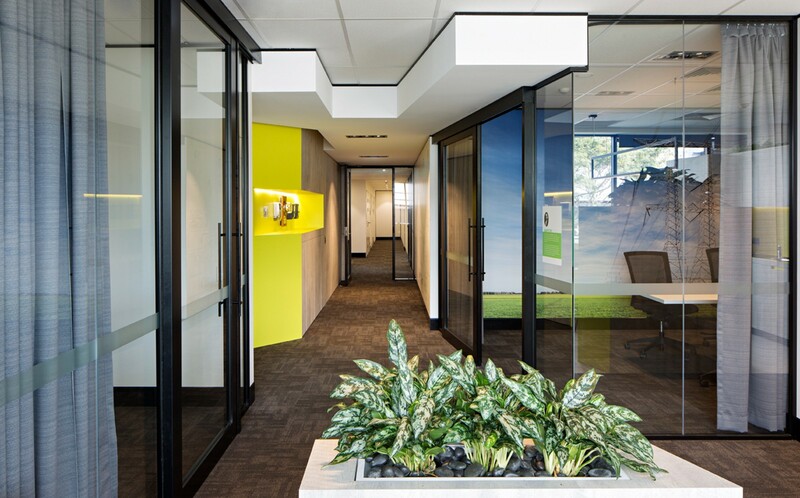 Their products and services are also reflected in large super graphics and physical displays to the entry gallery space and video conferencing room.